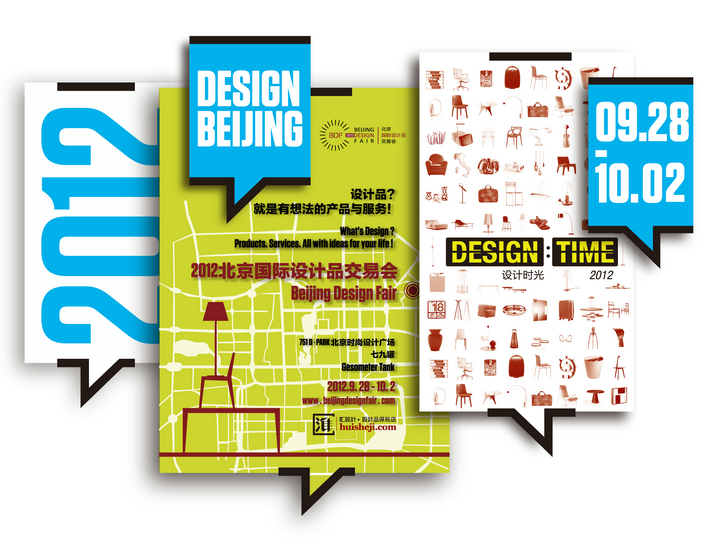 It’s not what one would usually associate with China, but today marks the start of ‘Beijing Design Week’ – an international design event showcasing both up and coming local designers as well as those from abroad. The aim is to give a platform for designers in China who are in search of a more creative environment which up until now has been missing in the Chinese market. It’s not only Chinese designers who are participating, but also big names from Brazil, UK and Germany among others, and according to the organizers from last year’s show, it will open up huge business opportunities for the Chinese designers. Possibly a sign that Chinese designers are catching up with their foreign counterparts? Watch this space!